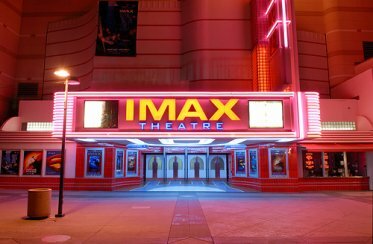 Shares of large-screen movie theater company Imax Corp. plunged more than 40 percent early on Thursday, as investors ignored improved earnings and focused on an accounting inquiry by U.S. regulators and the fact that the company still hasn’t found a buyer. Imax fell $3.96, or 41 percent, to $5.67, on the Nasdaq. In Toronto, the shares dropped C$4.36 to C$6.41. The sell-off was also spurred by analysts who battered the stock with downgrades. For more, you can read the full story on Reuters-Canada.